East Wave Products Inc. designs, manufactures and sells a wide range of high quality products for a Fish-Eye technology in photography. 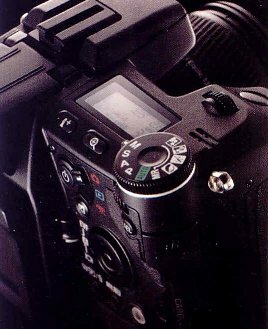 We offer lenses, adapters, transformers, mounts and connectors for Nikon, Pentax, Canon, Minolta and Olympus cameras. We have solutions for both traditional SLR cameras and newest digital models. We are dedicated to providing you with cost-effective and integrated solutions for Red Dot scopes, optical sights, viewers and night-vision scopes for a wide range of sport and hunting rifles.